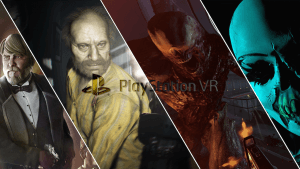 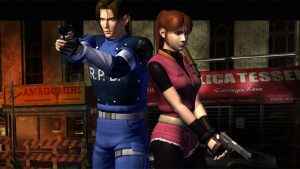 Speaking in an interview shortly after the E3 reveal, Capcom producers Tsuyoshi Kanda and Yoshiaki Hirabayashi have ruled out Resident Evil 2 VR support. 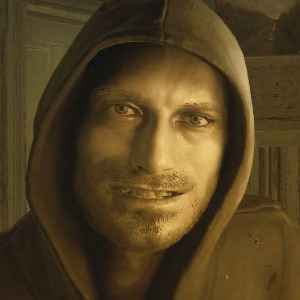 Resident Evil 7 has sold pretty well in its first year. 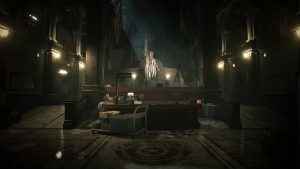 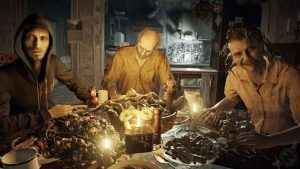 The survival horror shines brightest as Capcom’s form continues to be on the up. 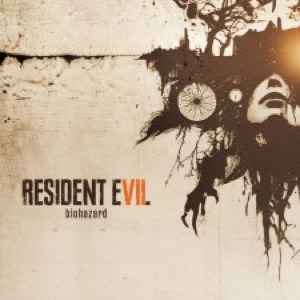 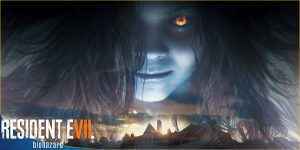 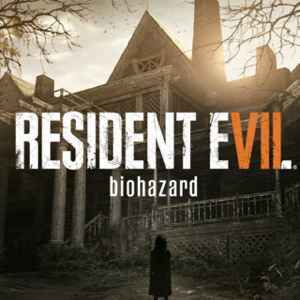 Resident Evil 7 has been re-released today with a bunch of DLC and other goodies. 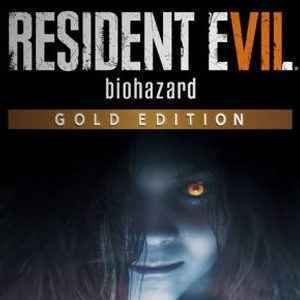 Find out more details in the Resident Evil 7 Gold Edition launch trailer. 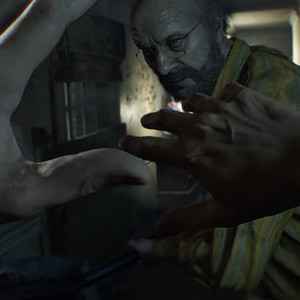 The Resident Evil 7 Not a Hero DLC is almost upon us, and Capcom’s revealed some new footage to whet your appetite. 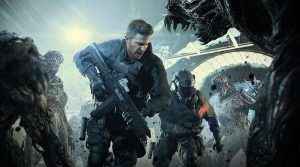 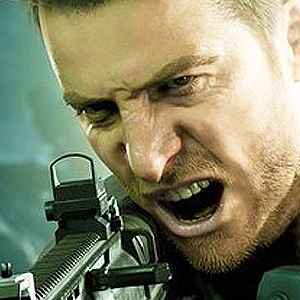 Check out Chris Redfield in action!